Norton Member of Parliament has called for the investigations on Chegutu West Member of Parliament over the disappearance of Itai Dzamara and the recent army killings that happened after the January 14 protests. 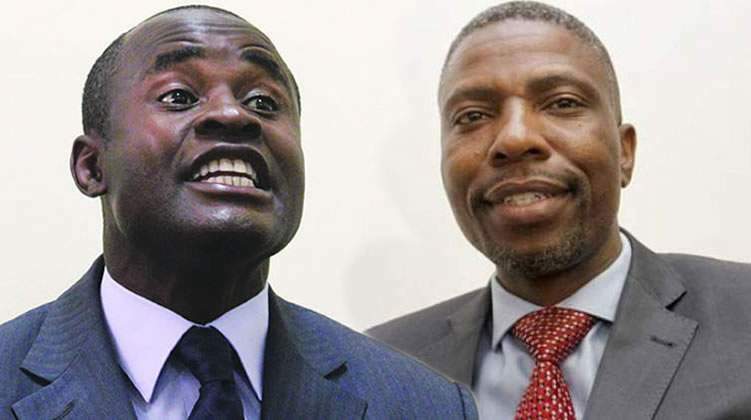 Mliswa said since there are accusations of former members of the defense forces who went rogue and abused human rights in the past months perhaps Nduna is part of them. Mliswa also called for the investigation of Justice Minister Ziyambi Ziyambi over human rights abuses.